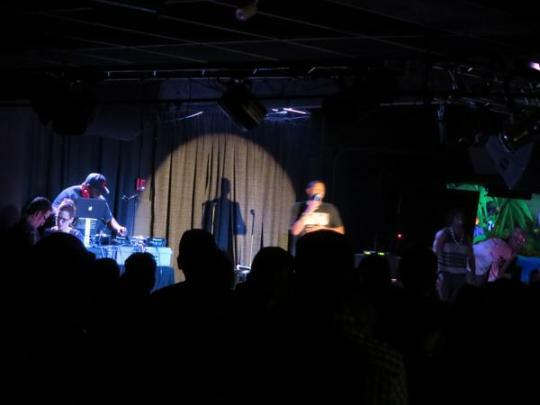 Fresh off of being summoned by the one and only Dave Chappelle to perform at a secret show at Echo Park’s Club Bahia – shoutout to Julie Seabaugh for capturing that moment, by the way – the Roast Battle returns to the Belly Room to ring in September with a five-battle night. 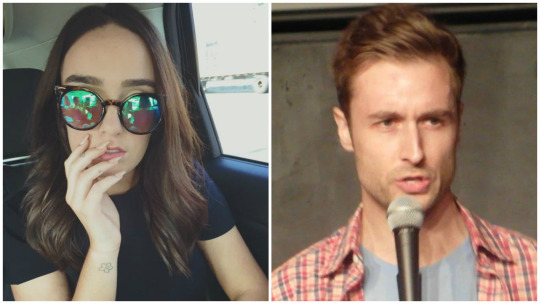 Three highly anticipated undercards are on the docket, featuring newbies and veterans alike, and the main event – a duel between two of the LA comedy scene’s closest friends – looks to be very promising. 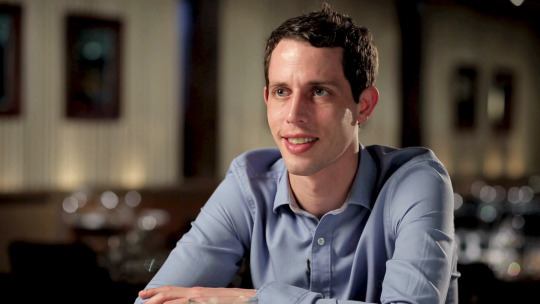 Please welcome Tony Hinchcliffe back to the panel! Tony was at Chappelle’s show as well, slaying the crowd with his signature acerbic material. Tony is one of our favorite judges – his quick wit and roast-oriented sensibilities make him a valuable member of the VIP. Joining him is fellow returning judge Steve Byrne! Steve’s ringside insight is always welcome, especially since he’s pretty great at coming up with barbs of his own to sling at the competitors. 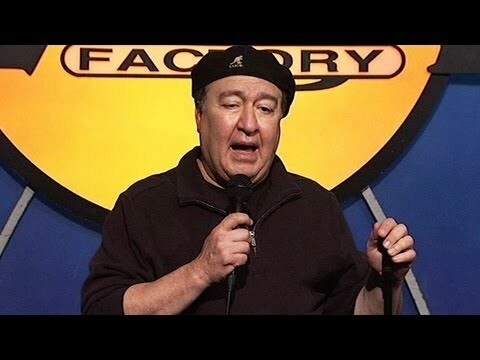 Our final judge is Battle newcomer and comic’s comic Dom Irrera! Dom is one of the strongest, most well-respected performers in the stand-up world, so we are thrilled to have him grace the VIP panel with his presence tonight. I can’t wait to see which of these young whippersnappers he shuts down first. Tonight’s first undercard: Ali Macofsky versus John Mitchell! Next up, an undercard featuring two Battle virgins: Michael Monsour versus Stamati Arakas! 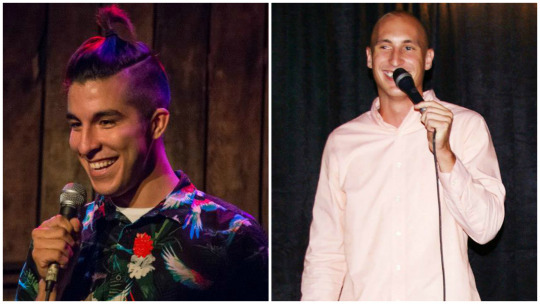 Michael is another member of the recent Austin, TX migration to Los Angeles, where he has been welcomed to the comedy scene with open arms by Eastsiders and Westsiders alike. Stamati has been making his rounds in the scene as well after moving from Ohio, and just started a hybrid stand-up/short film open mic in DTLA. 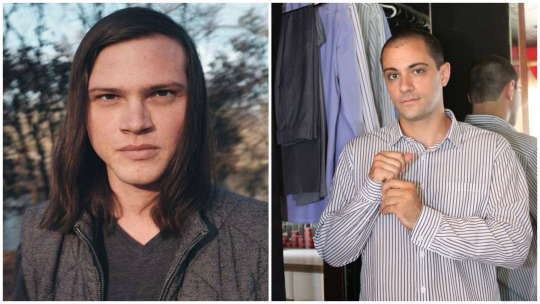 Will Michael and his long, flowing locks take the edge or will Stamati and his bald confidence win out? Can’t wait to find out! Our next bout: Klee Wiggins versus Faith Choyce! 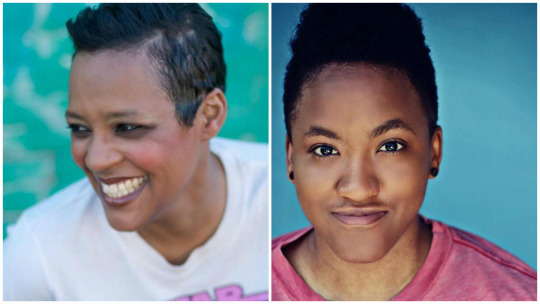 Not only are these two comics kindred spirits as far as casting directors are concerned – it’s not every day you see a battle between two black female nerds – but they’re both intelligent, clever writers and strong performers to boot. I don’t know who’s gonna win, but geeks across LA should come see tonight’s battle. It’s the hottest ticket until The Force Awakens comes out. The final undercard of the evening: Dan Lewis Fawcett versus Dan Nolan! 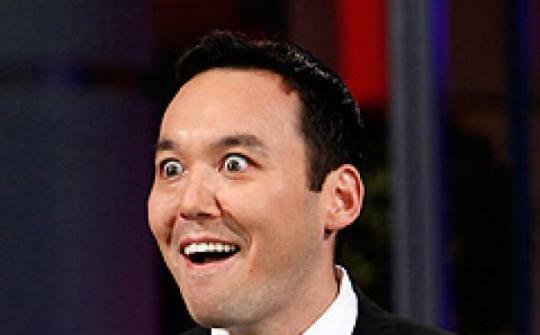 That’s right folks, we’ve got a Dan Battle on our hands. These guys look like a couple of Eagle Scouts, and if they were, they’d definitely have earned their Roast Battle merit badges after strong showings in their first trips to the ring. 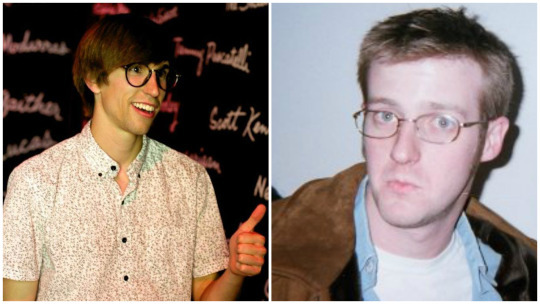 Which white bespectacled Dan will prevail? Come tonight to see! Finally, our main event: Josh Waldron versus Sean Leary! It’s always fun to gear up to watch a battle against best friends since they so rarely disappoint. Tonight should be no exception. Sean’s last battle was a barnstormer against reigning world runner-up Matthew Broussard, and Josh’s most recent turn in the ring saw him get smacked around by fellow Burbank resident Ryan Budds. It’s a little too close to call a victor just yet, though I can call that everyone in the Belly Room will be on the edges of their seats while these two bros get very un-chill. Don’t miss out tonight! Get your tickets here, and if you can’t make it to the Comedy Store, check us out on Periscope.